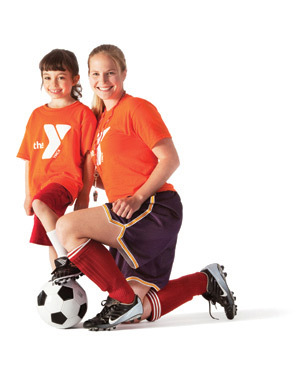 Registration is OPEN for Corning Community YMCA's Youth Outdoor Soccer presented by Five Star Urgent Care. League open to boys and girls in grades K-8. practices weeknights and games held on Saturdays. We do not keep score & focus on team building & skill development. Starting September 8 and running through October 27. Cost for members is $53.00 and $75.00 for non-members.